We’re living in an age of video and motion graphics. 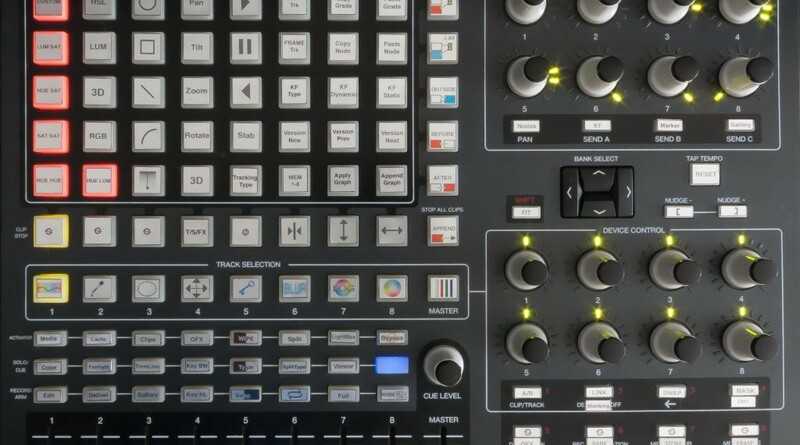 But now not only can you get a free license of Davinci Resolve to use pro-level tools, but this hack will let you make a standard music controller do a convincing impression of a $30,000 controller. Finally, visuals get as easily hands-on as music.